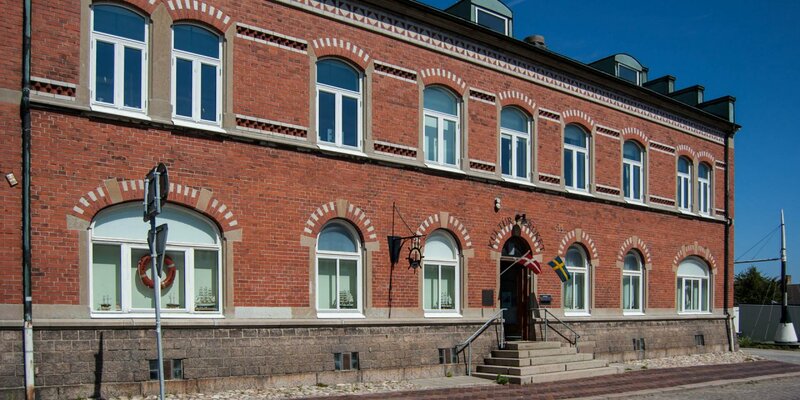 The Borgquistska Hattmuséet is located in the city center of Trelleborg and presents the restored and completely furnished millinery workshop of the former company Borgquist. 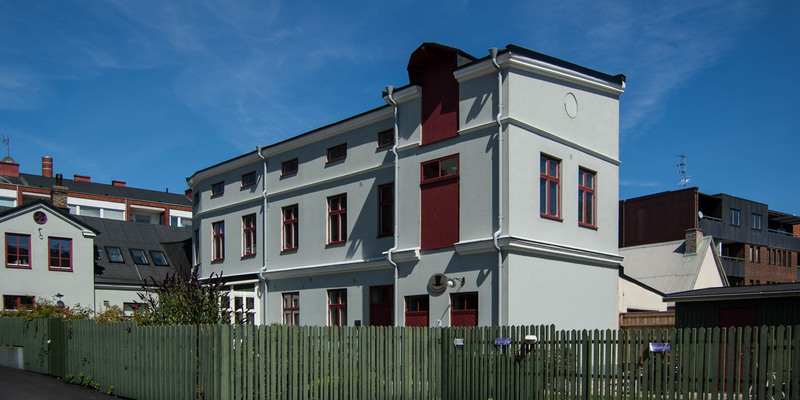 The Borgquistska Hattmuséet is operated in volunteer work by the association Gamla Trelleborg (Old Trelleborg) and was chosen to Museum of the Year in 2014 by the Association of Swedish Labor Museums. 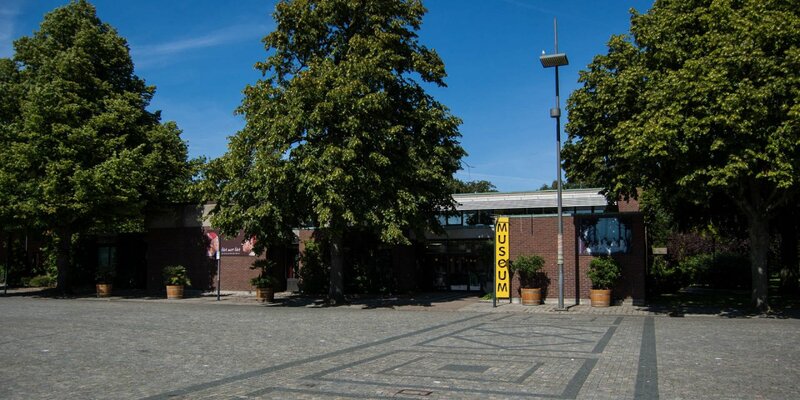 The museum is unique because it is the only hat museum in Sweden, which is arranged at its original location. It is equipped with tools, equipment, sketches, stencils, fabrics, furs, etc. in such a complete way, that one might think that time has stood still. Unfortunately, the opportunities for visiting the museum are very limited. A public viewing is possible only in the period from January to November on each last Saturday of the month by 13 o'clock under an approximately 90-minute, free guided tour. For groups with an arrangement are other times possible. Company founder Per Borgquist was born in Trelleborg in 1842. He apprenticed to a tailor, before joining an apprenticeship as a hat maker a few years later. After his years of travel as a journeyman, he returned to Trelleborg and founded his millinery in the house at Algatan 35 in 1866. The ground floor was the shop and on the first floor which now is a museum, was the workshop. The company has successfully performed more than three generations until it was given up in 1978. When the house was sold in 2004, the new owner found to his surprise that the old workshop was untouched since 1978. 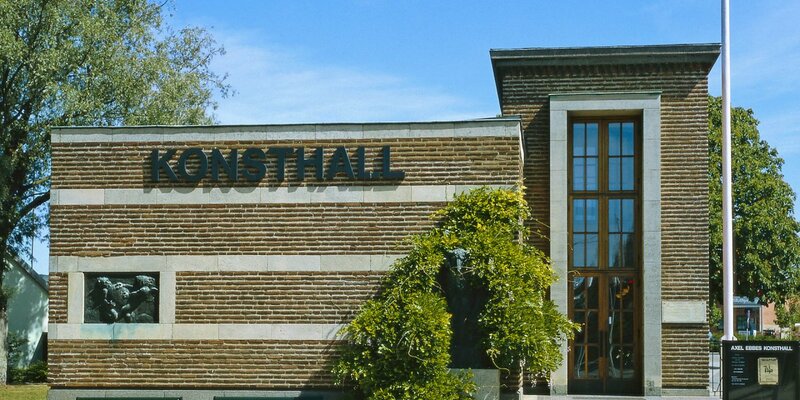 After some considerations the idea of the association Gamla Trelleborg was prevailed to make the workshop to today's museum.